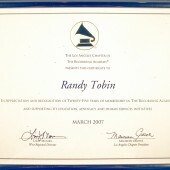 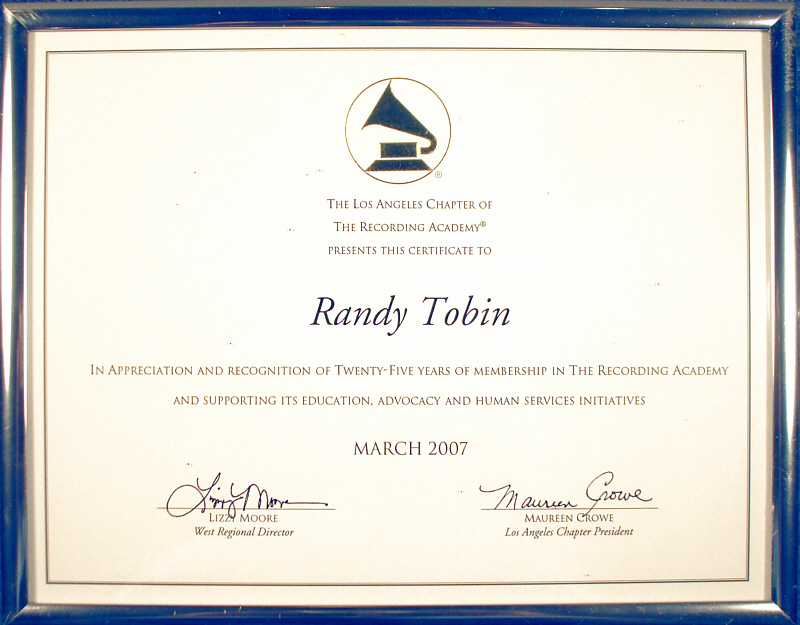 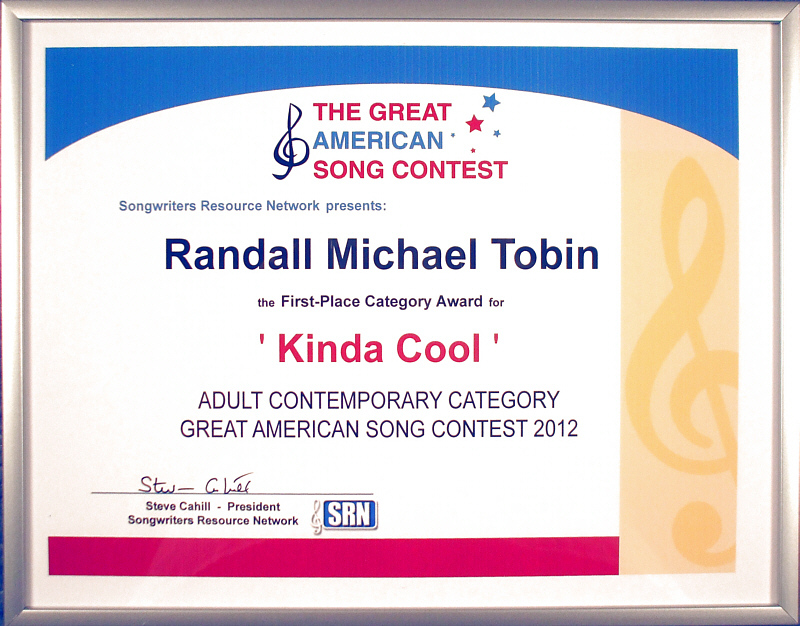 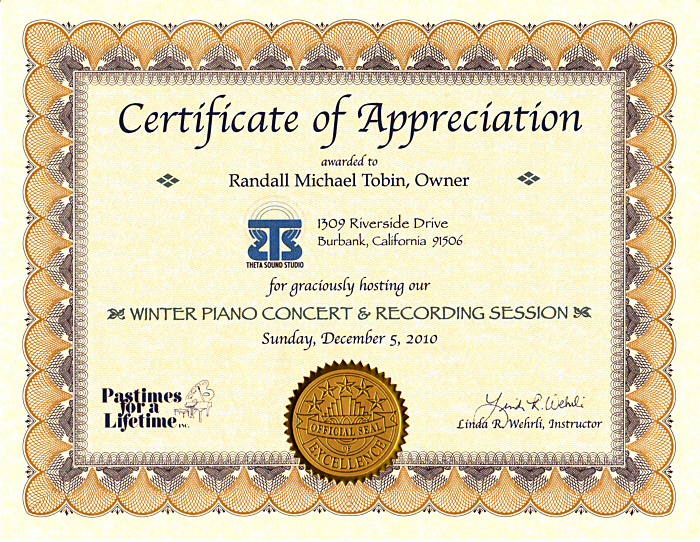 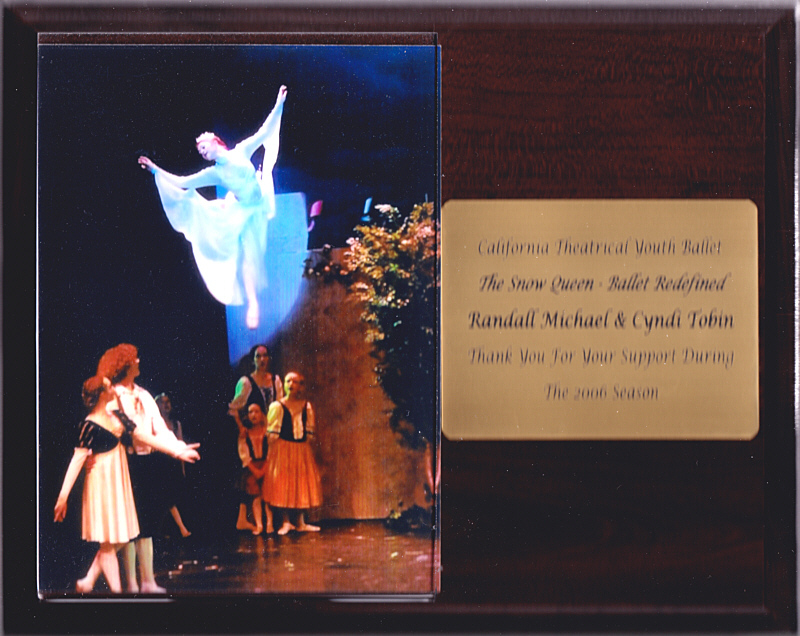 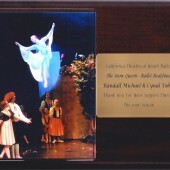 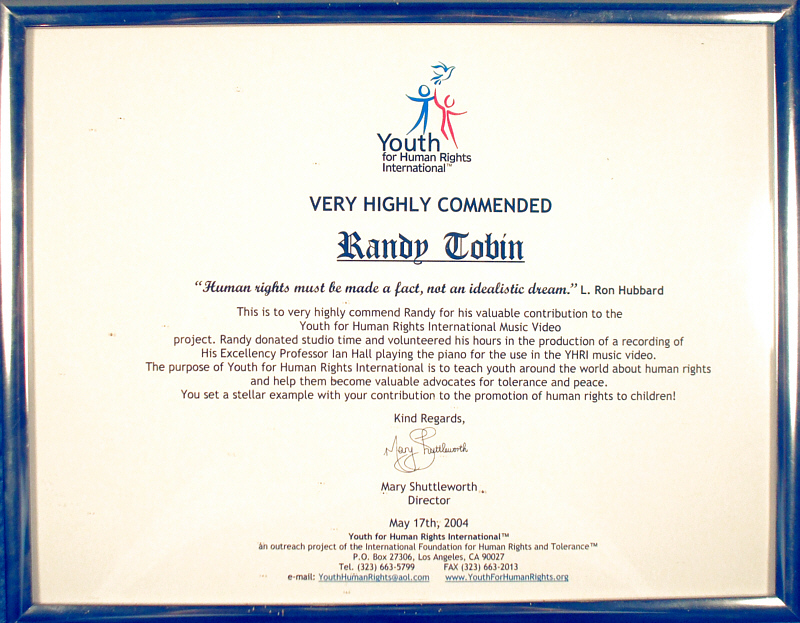 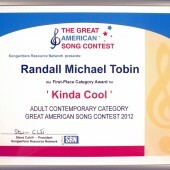 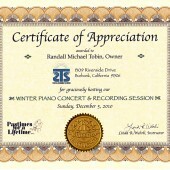 Randall Michael Tobin has won numerous awards over the years, as a composer, producer, songwriter and engineer. 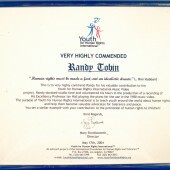 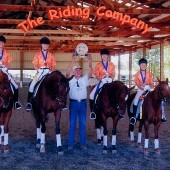 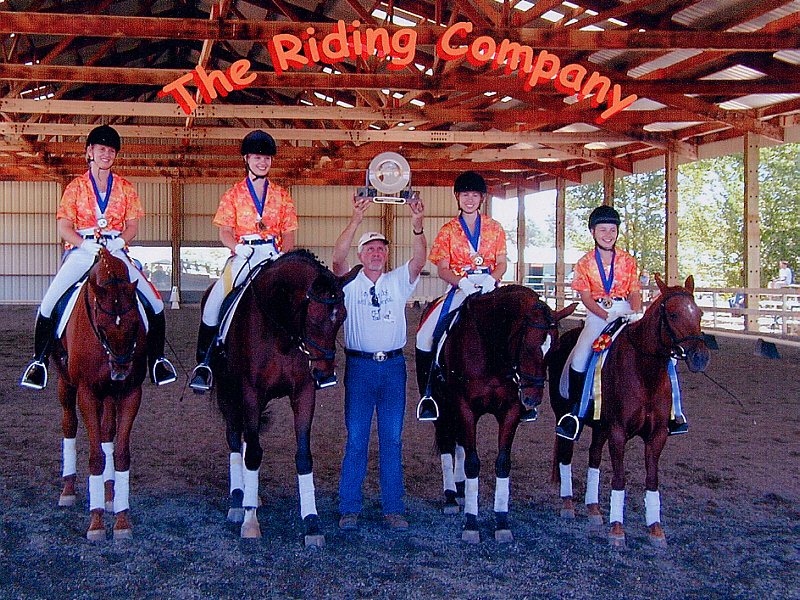 And he has also been recognized and commended for his professional and personal contributions to various organizations. 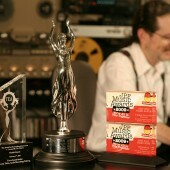 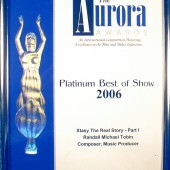 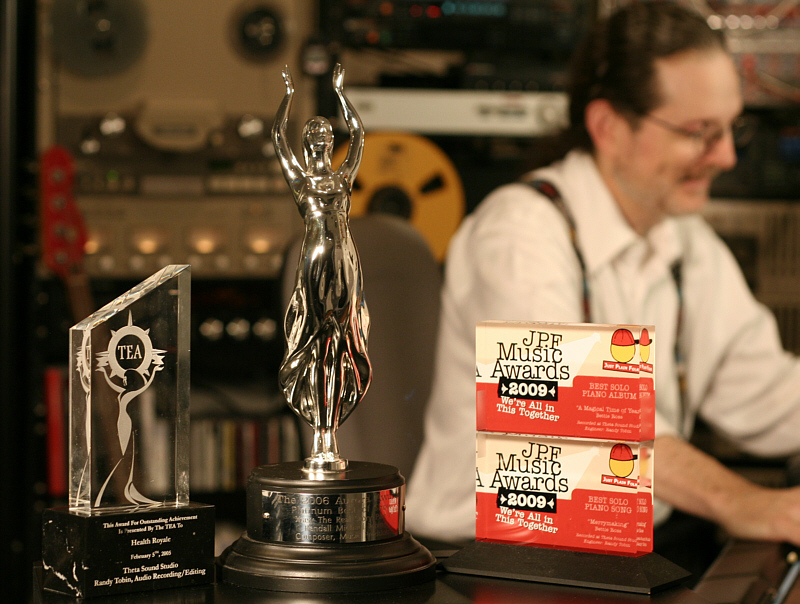 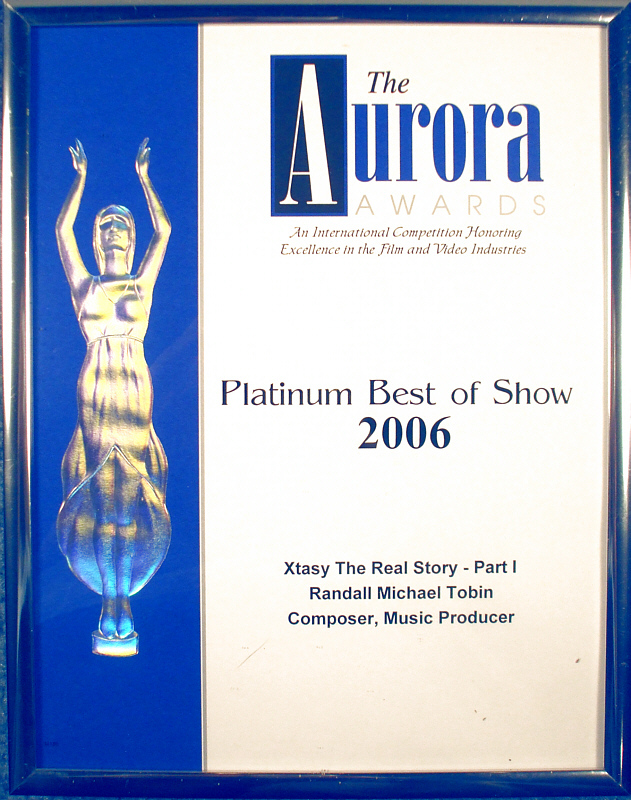 Here are a few of the awards you’ll see in person when you visit Theta Sound Studio.